"A solid product for manufacturing companies"
All-in-one system that takes a product from estimate to invoicing, catching every step in between and tracking all hours and material costs accurately, when used properly. 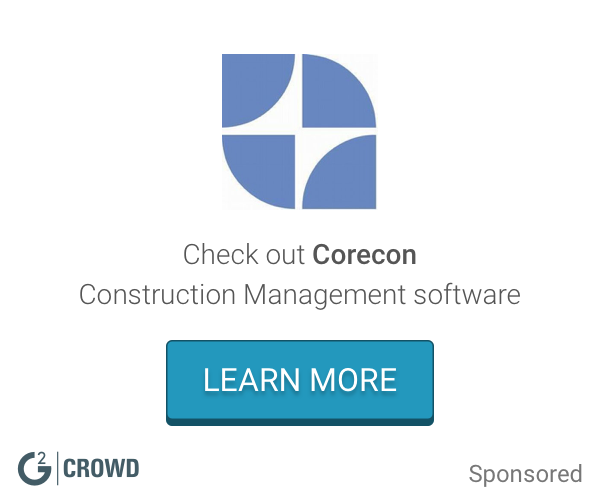 Job costing and job tracking, also an excellent tool for managing job schedules. Useful for small or large quotas. * We monitor all TradeSoft reviews to prevent fraudulent reviews and keep review quality high. We do not post reviews by company employees or direct competitors. Validated reviews require the user to submit a screenshot of the product containing their user ID, in order to verify a user is an actual user of the product. Hi there! 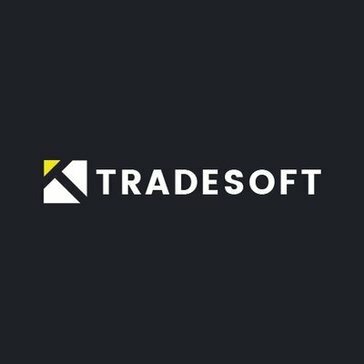 Are you looking to implement a solution like TradeSoft?